Express Shuttle provides Door-to-Door Miami Airport Shuttle. Our company offers private shuttle vans for families arriving to Miami International Airport coming for a weekend vacation at South Beach Hotels, Downtown Miami, or any other hotel in Miami. Miami Residences. Ft Lauderdale Airport and Ft Lauderdale Hotels. Shared ride and private shuttle to Miami Port as well. Fort Lauderdale Airport: $130 (private shuttle). Shared Ride: $10 per person up to 4 passenges. Note: All transfers have an additional 7% applied to taxes. Our company has 14 passengers vans with a lot of room for luggage, car seat for babies, and drivers with a lot of experience driving in Miami Dade. Express Shuttle also has Miami Residences-Miami Airport Shuttle, just let us drive you in front of your departure airline and forget about parking at the airport, spending in parking lot, gas, and tolls. You are on vacation and deserved excellence shuttle service, you will be treated like a KING. Express Shuttle specializes transporting groups coming to a meeting, convention, promo, conferences and any important activity in Miami dade county. Remember you choose our Miami Airport shuttle service and you do not have to wait long time in a taxi’s line, you do not have to worried if you forget any belongs in our vans, plus you are going to ride in the comfort and security of 10 passengers’ vans. Meet and greet service available for big groups. For those going to Ft Lauderdale, sometimes known as the “Venice of America”, and flying to Miami International Airport, Express Shuttle offers the Miami Airport to Ft Lauderdale private shuttle services, from $140 to 10 passengers. Express Shuttle track all MIA flights and is waiting for you when you landed. In order to provide you a better service give us two phone calls; first when you landed and second when you get your luggage. 10 minutes after you get your luggage, a van will be in front of your baggage claim and across the street to take care of you. Our vans have capacity for 10 passengers plus 2 or 3 pieces of luggage per person. Our drivers will assist you with your luggage until the drop off. 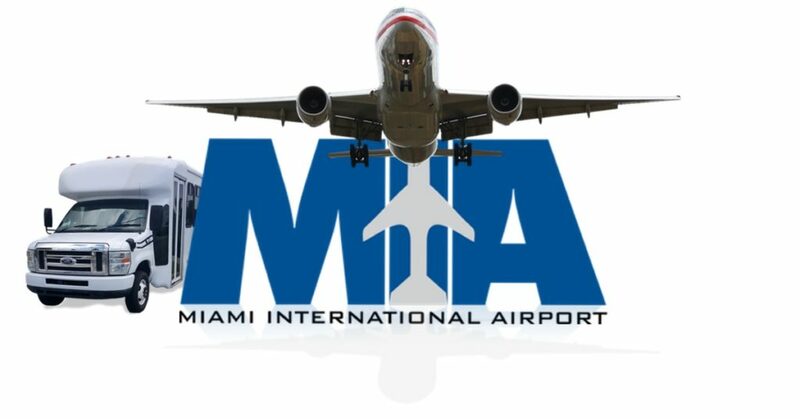 We pick up at all airlines at the MIA Airport. 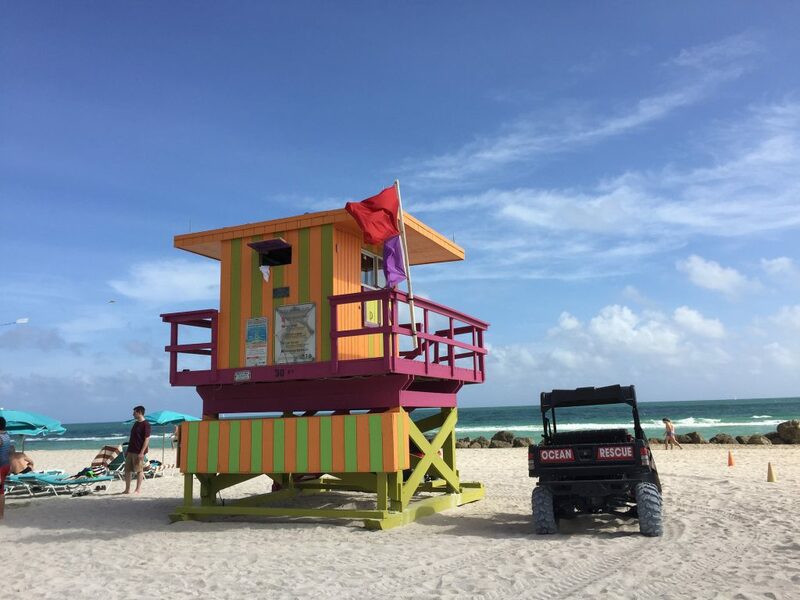 For families or groups arriving early at Miami International Airport, you can choose one of our Miami Tours or stop at a shopping store, restaurant, or any place of your interest. For passengers doing pre-cruises and staying at Miami Downtown Hotels, we provide these transfers and the fares are similar to Miami Airport-Port of Miami shuttle transfers. Transfers to Fort Lauderdale Airport ( FLL ) and hotels. Charter’ vans by hours, $60 per hour, minimum 3 hours. This service is just for Miami Area and restriction applies. Transfers to Miami or Ft Lauderdale Malls. Express Shuttle welcome you to Miami. Thanks for choosing us as your Miami Airport. Shuttle service provider, you will not regret it.